based on data from user reviews. SchoolAuction.net rates 4.6/5 stars with 86 reviews. Silent Auction Pro rates 4.9/5 stars with 92 reviews. Each product's score is calculated by real-time data from verified user reviews. 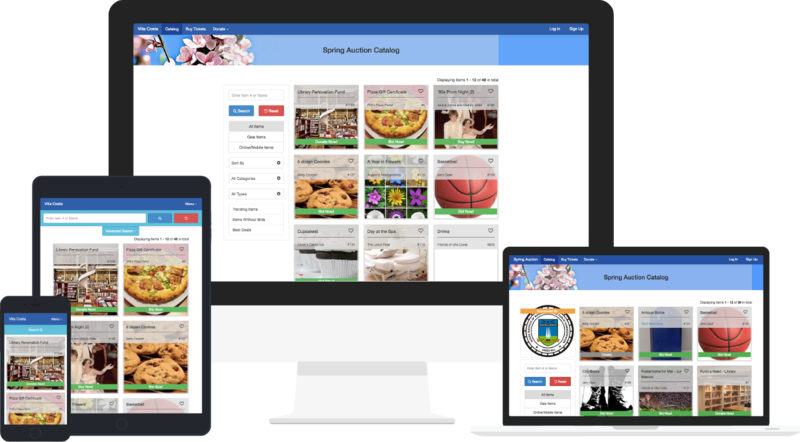 SchoolAuction.net has allowed us to increase our fundraising and awareness by allowing us to streamline our auction catalog, registration and bidding. 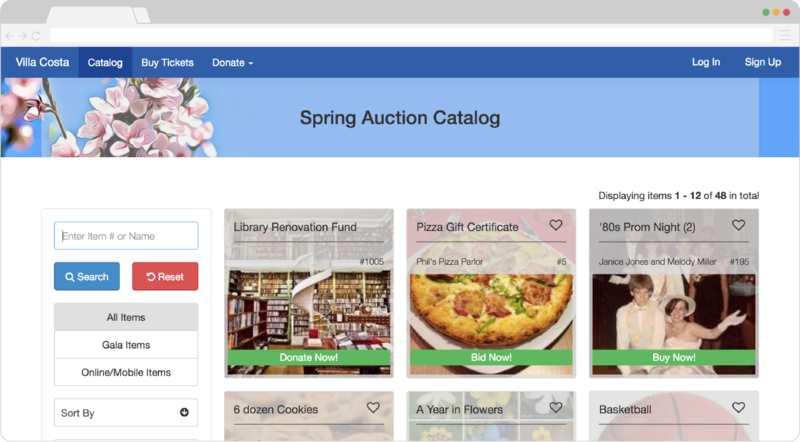 We highly recommend SchoolAuction.net for other school auctions. Customer support! Even during our event! So easy to use!